Specific changes within the brain lead to a Migraine Headache. It caused by sensitivity to light, sound, or smells. Anxiety, excitement, Stress, depression, and shock can trigger a migraine. 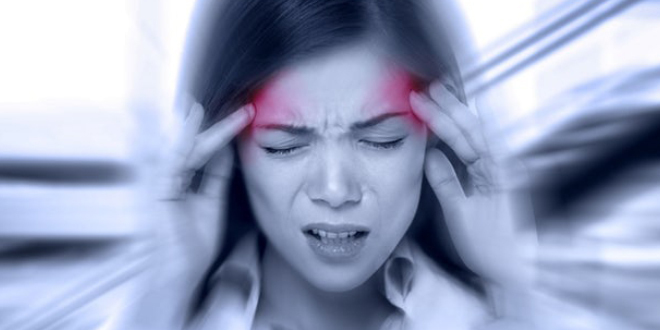 Migraine pain can be unbearable sometimes and can last for hours or even days. In this article, we’ll discuss some Best Ayurvedic ways to treat Migraine Headache. But first, know some triggers or causes for migraine. Hormone levels change for a variety of reasons, including Menstrual cycle: Levels of estrogen and progesterone fall to their lowest levels just prior to menstruation. Fluctuating hormone levels in perimenopause cause some women to have more headaches. When we are under stress, levels of certain hormones may go up or down. Sometimes, these changes could lead to migraine. Tiredness and insufficient sleep, shoulder or neck tension, poor posture, and physical overexertion can trigger migraines. Some sleeping pills, hormone replacement therapy, medications, and the combined contraceptive pill have all been named as possible triggers for migraine. Second-hand smoke, Strong smells and loud noises can set off a migraine. Stuffy rooms, temperature changes, and bright lights can also be possible triggers. Alcohol and caffeine can contribute to triggering migraines. Some specific foods like chocolate, cheese, citrus fruits, and foods containing the additive tyramine can also have this effect. 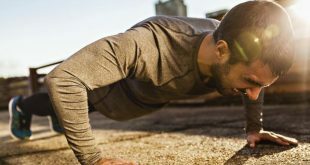 Unplanned meal times and dehydration have also been named as potential triggers. Ginger tea is very effective during migraine attacks. It works as an anti-inflammatory agent. Drink ginger tea during your headache. This is when it’s most effective in blocking pain. Migraine is mostly associated with Vata dosha caused due to mental stress or insomnia. The dry nature of Vata can make you dehydrated, leading to stiffness of muscles and constipation that trigger a headache. 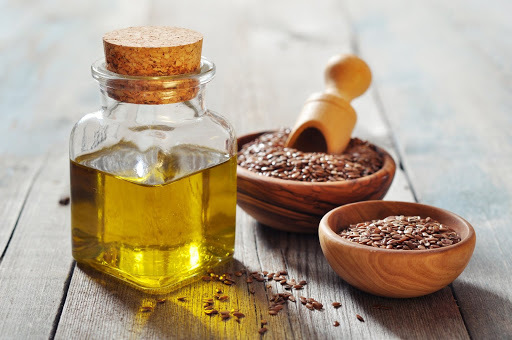 In order to relieve the pressure created in the body, put about four drops of sesame oil in your nostrils once a day till the migraine attack lasts and inhale deeply. The gases that are causing the head pressure, sesame oil relieves them and relaxes your body. Sesame seeds are a very good source of manganese, an excellent source of copper, and a good source of magnesium, calcium, phosphorus, iron, zinc, molybdenum, and selenium. 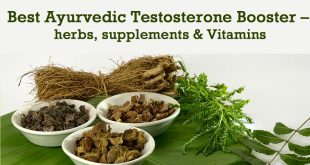 This rich assortment of minerals transforms into many health benefits. Crush the nutmegs and make a paste of its powder and water and massage on your forehead. This can help in relieving a headache because it promotes sleep. 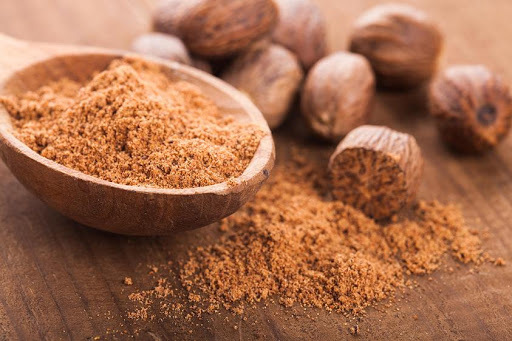 Nutmeg is a spice that helps you keep calm and relaxed in any situation. A massage with nutmeg paste on your forehead will give you instant relief and let you get some sound sleep. To treat headaches or migraines peppermint oil is one of the most commonly used essential oils. It contains menthol, which can help muscles relax and ease the pain. It’s thought that applying diluted peppermint oil directly to the head can help relieve pain from both tension headaches and migraines. Put a few drops in your bath. Taking a bath can help decrease headache intensity. 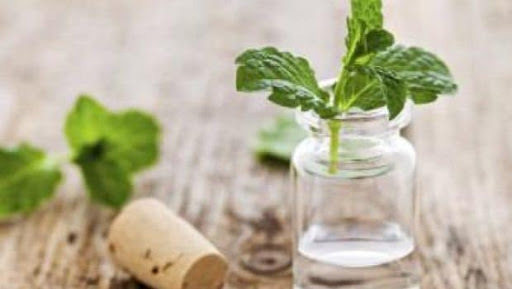 Inhale peppermint oil with steam. Pour hot water into a bowl and add 3 to 7 drops of essential oil. Add it to your massage oil. Diffuse it into the air. Yoga can help in calming the mind and relaxing the blood vessels. 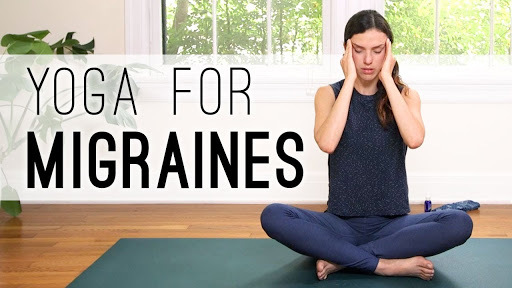 The Brahmri Pranayyam or the Honey Bee Pose is one of the best exercises to treat a Migraine Headache. It is a breathing technique where the humming sound vibrations tend to soothe the nerves around the brain and forehead. Place your index fingers in both your ears. Place your fingers on the cartilage. Breathe in & breathe out, gently press the cartilage and make a humming sound like a bee. Try to make a high-pitched sound and repeat this pattern 3-4 times. 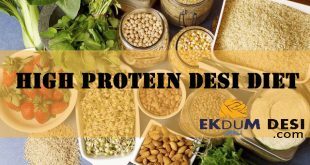 For some other latest food news, health tips and recipes, click here..